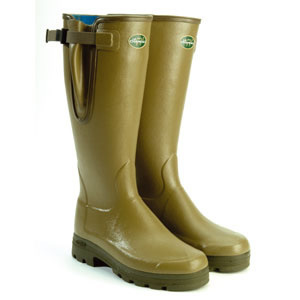 It might seem strange recommending wellies but so many of my patients seem to use basic rubber wellingtons for long periods of time without giving much thought to whether they are good for your feet or not. It's probably OK wearing basic wellies if you are just going to be working in the garden for the odd hour a week or maybe washing the car once per week. But it's certainly not a good idea wearing basic wellies if you are going out walking the dog for miles each day or if you work outside and wear them all day every day. It is very important to try and keep your feet warm so you don't damage your skin. Most basic wellies will not protect your feet from the cold and allowing your feet to get cold, especially if your circulation is poor, is a very poor idea. If you insist on wearing basic wellies then buy them a size larger, put a warm insole in them and wear two pairs of socks. Also most wellies have no support or very little support and your feet can easily tire and become painful if you walk miles every day over rough ground or the fields. So my recommendation is if you do spend ages outside every day in wellies you wear what I call "superior wellies" rather than wear basic rubber wellingtons. My suggestions for superior wellintons are Hunters and Le Chameau. They are more expensive than ordinary wellies but are worth it especially if your feet don't get damaged. 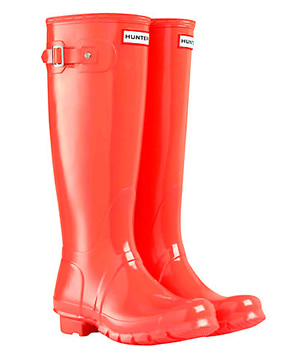 Le Chameau are the creme de la creme of wellies and these are what you should buy if you can afford them. 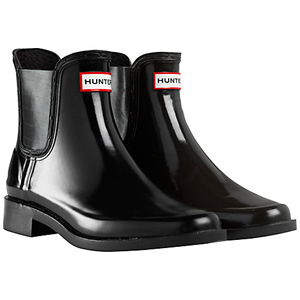 Hunter wellingtons are a good wellington boot. They will support your feet and keep your feet warmer than basic wellies. However	it	is still a good idea to wear supportive insoles inside the wellies, and wear warm socks to keep your feet warm. Le Chameau wellies are the absolute creme de la creme of wellington boots and are solidly made yet are relatively lightweight. You will be amazed at the warmth and comfort of these wellies compared with your regular basic ones. Le Chameau Veganord Evolution Wellingtons have a neoprene and Outlast lining to keep your feet extremely warm, a vibram sole which gives excellent grip and shock absorption, an adjustable gusset, extra protection around the toe area, and are lightweight. 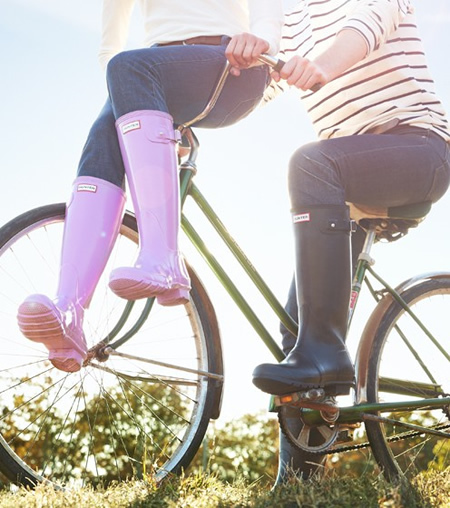 Le Chameau Ladies Vierzonord Wellingtons have extra protection against the cold and are lined with 2mm neoprene. They are excellent for use in temperatures from +15°C to -5°C. Le Chameau Vierzonord Extreme Wellingtons give even more protection against the cold as they are lined with 5mm premium neoprene. The neoprene traps little pockets of air meaning the boots warm up quickly. Good for temperatures from +15°C down to -5°C.